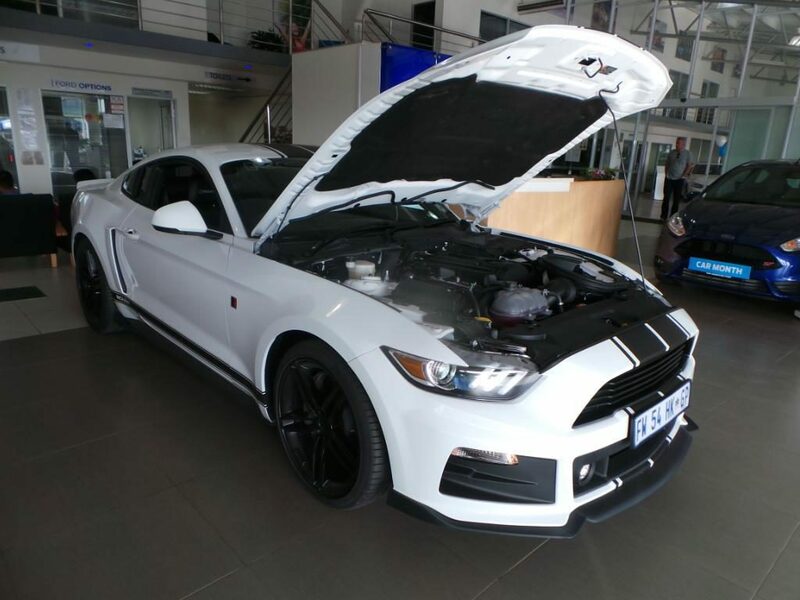 CMH Ford Umhlanga hosted a Ford Performance day expo, Kempster Ford Umhlanga had the opportunity to showcase a Roush Mustang. A unique mix of street car and a race car…Is a ROUSH car. 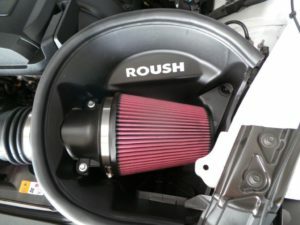 Or more specifically, a ROUSH Mustang, with styling, performance, and handling characteristics derived from the racetrack and modified for street legal usage. Upgrading your Mustang has never been this easy. Introducing the 3 levels of upgrades for your Mustang. 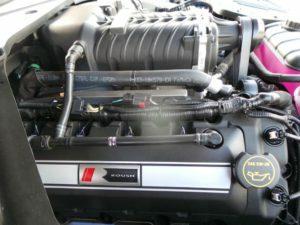 Level 1 includes cold air induction and an exhaust system. 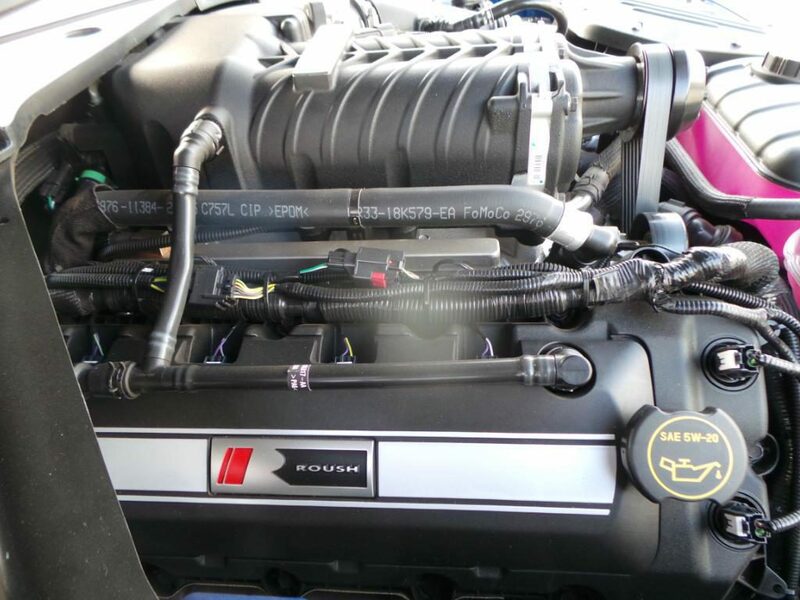 Level 2 includes Level 1 plus some cosmetic enhancements as well as an ECU upgrade. 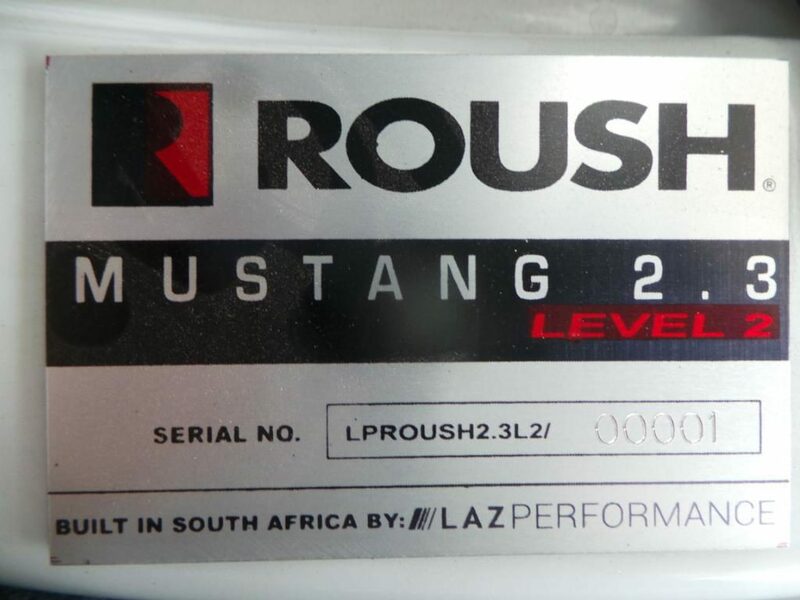 Level 3 further adds the fitment of a Roush supercharger and revised suspension. So far the highest reading achieved on the facility’s dynamometer for a Level 3 Mustang is 514 kW. No need to worry about the warranty of your Mustang being void, Ford Performance Parts or Roush Performance fitments is covered by comprehensive 3-year/60 000 km powertrain warranty which, will cover the performance upgrades, while the remainder of the Ford new vehicle warranty will not be voided. As technology and design continue to evolve, so does the CMH FORD. Get in touch with our New Vehicle Sales Executives to get yourself behind a Mustang ROUSH.